1:13 Bert – Let’s get back into it… Is PEII back on the OTC? 7:03 Bert – what about selling oil from the Texas Property? 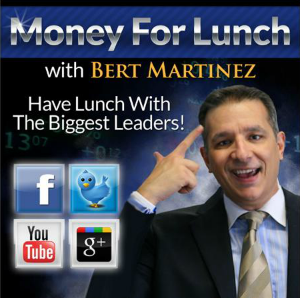 9:13 Bert – where do you think stock is valued at now? 9:31 Floyd – a great buying opportunity. We are greatly undervalued. 13:05 Bert – the great thing… it’s a physical product with a great market. 14:55 Floyd – take care. 14:58 Bert – check it out.